As 2015 nearly comes to an end, in beauty news, there are exciting collaborations coming up. 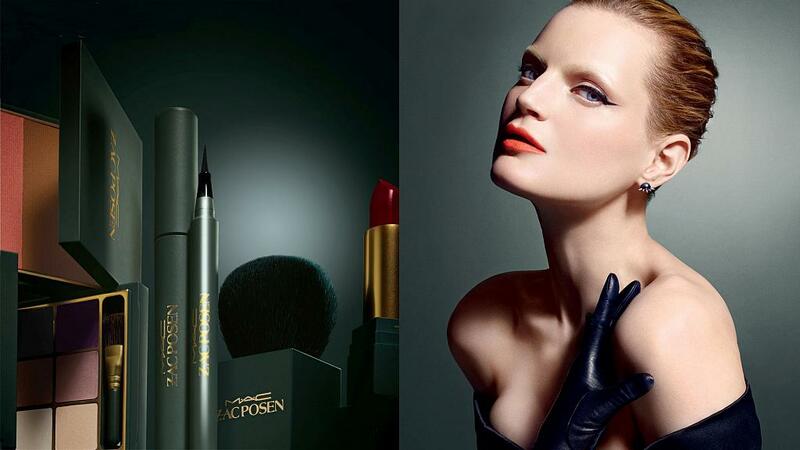 From Charlotte Olympia x M·A·C cosmetics collaboration collection launching in March 2016, New York designer Zac Posen has also collaborated with M·A·C cosmetics which will launch in February 2016 here in New Zealand. As a signature collection, there will be special packaging with a mix of eye, lip, cheek products and brushes. I cannot wait to get my hands on this collection. M·A·C is known for their state of the art signature and limited edition collections and I am a forever fan. Bring on February 2016!